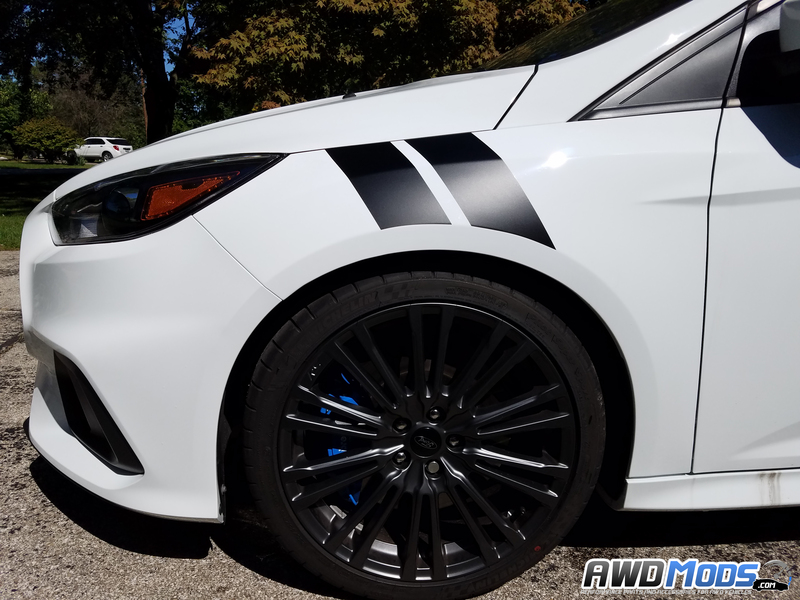 Do you need a graphic install kit? 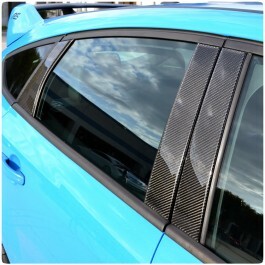 (Not for use with Carbon Fiber Vinyl) --- Please Select --- Yes, Please include 2 oz. 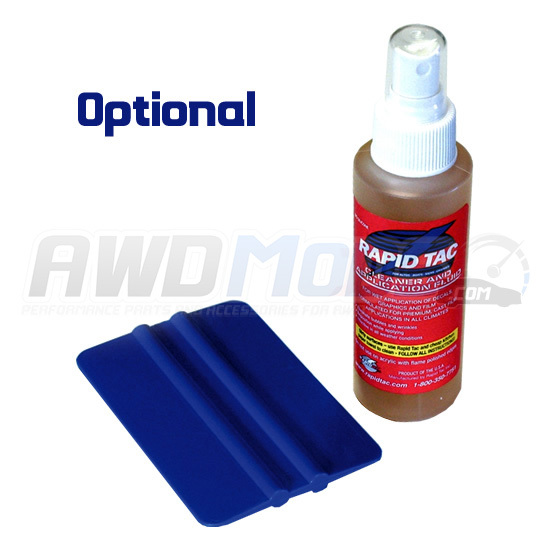 Rapid Tac & Squeegee	No Thanks! 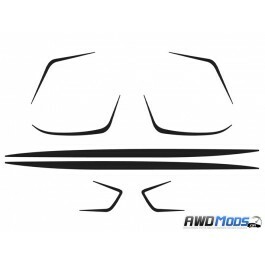 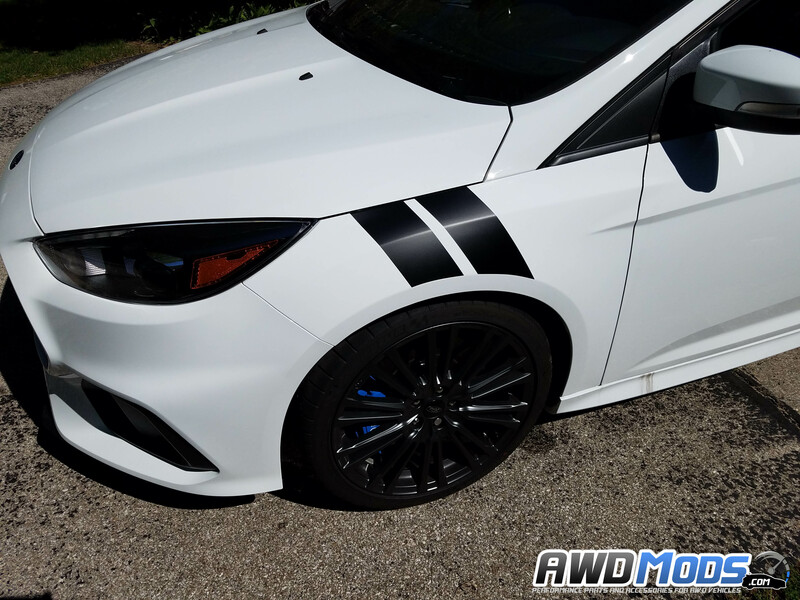 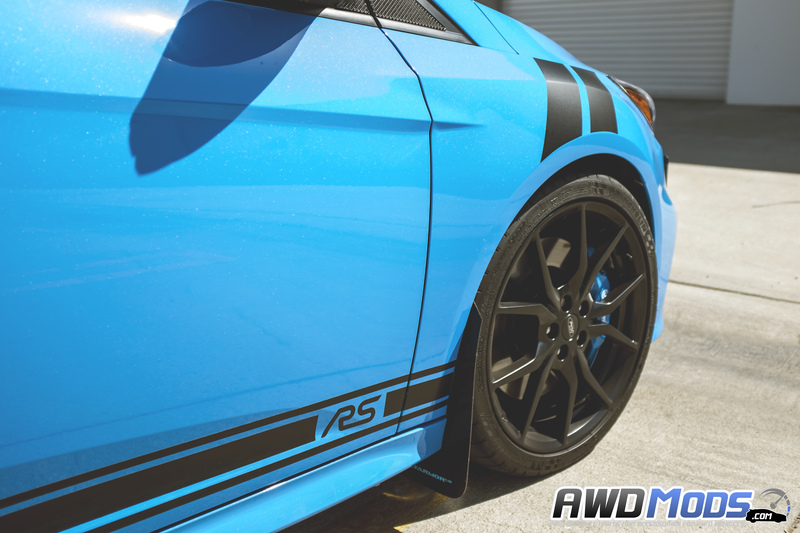 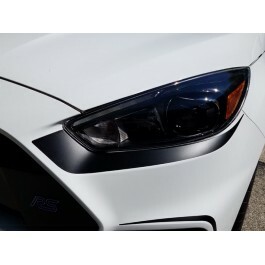 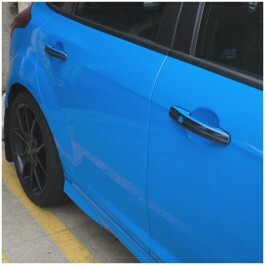 Give your Ford Focus RS / ST some race inspired graphics with Revo Designs new fender stripes. These decals install in a matter of minutes and are made out of high grade UV protected Vinyl for years of durability. 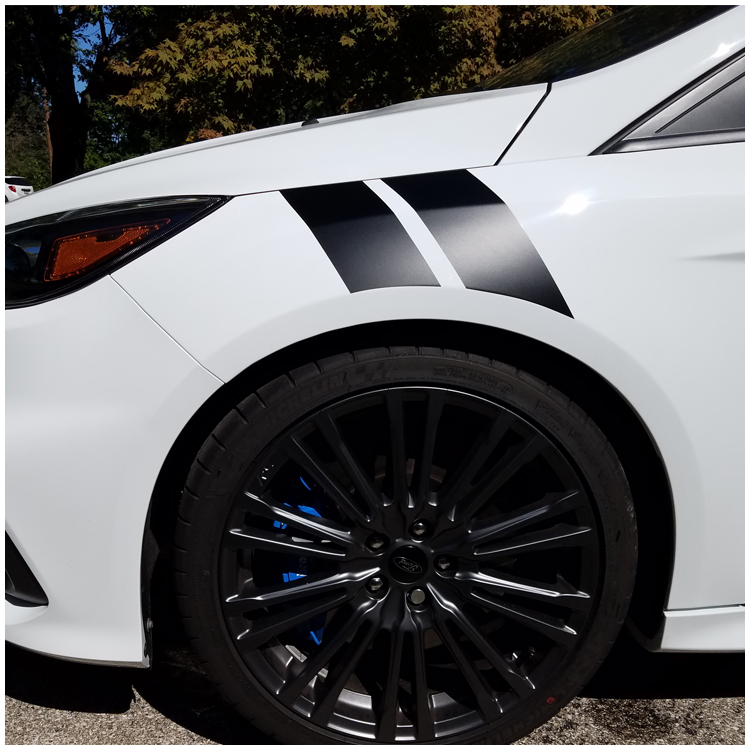 Each piece is precision cut to line up perfectly with the wheel wells for a perfect install. 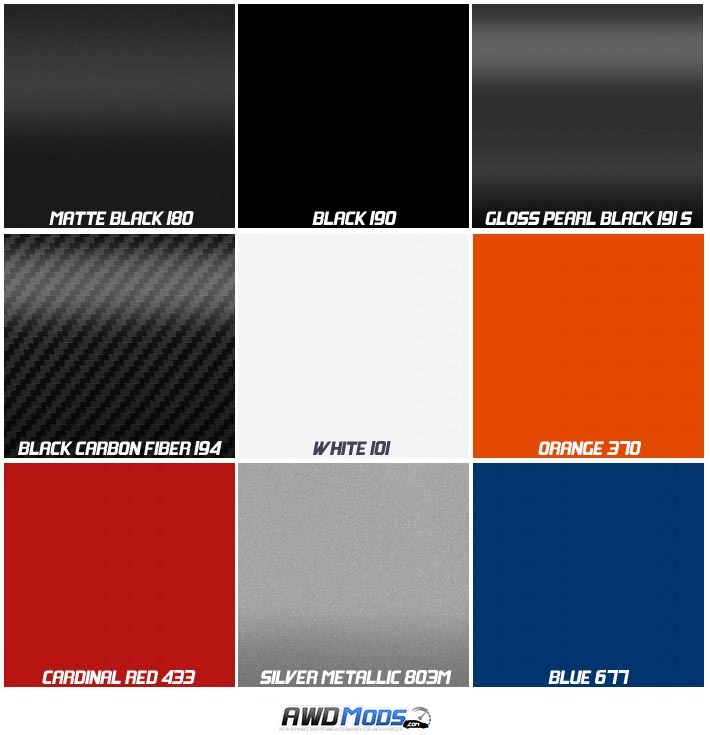 Choose from a variety of colors to match your customization needs. 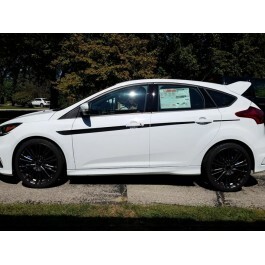 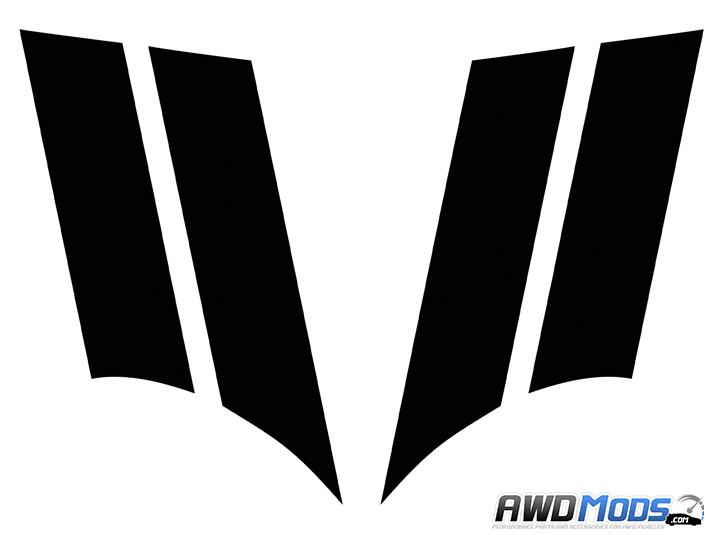 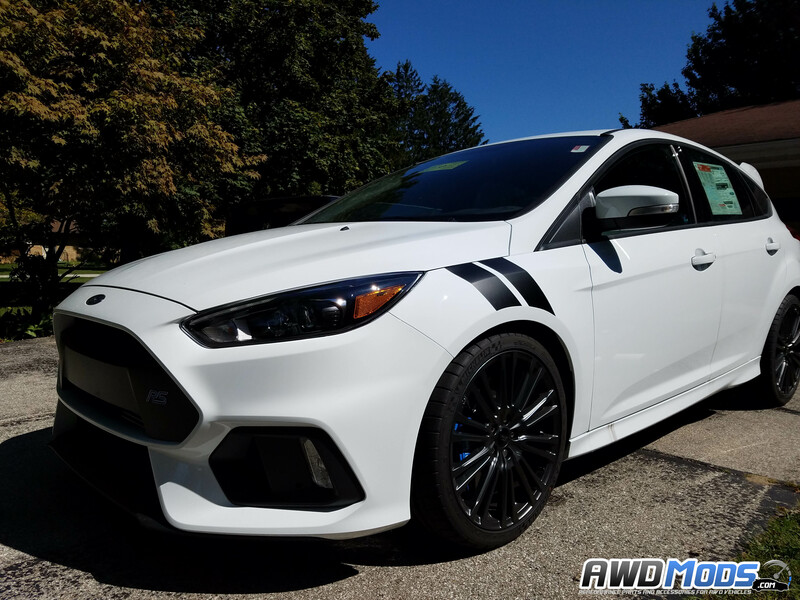 Ford Focus RS / ST Rocker Decal Kit by Revo DesignsAdd some love to the sides of your Ford Focus RS ..
Ford Focus RS / ST Carbon Fiber Door Handle Accent Kit by TufskinzAdd the finishing touches to your ..